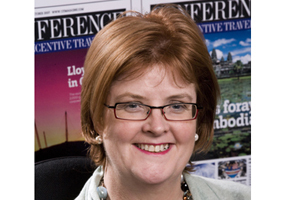 2009 review Jacqui Kavanagh strengthened her footing in the industry with the launch of Trinity Events, which extended her agency's offer beyond venue-finding. She also continued her involvement in the HBAA. 2010 focus Further raising awareness of Trinity Events and winning new clients on a full-service basis, as well as building on her strong standing in the venue-finder market.